Ice Cream Castles- This animal head romper in blue has all the winter holiday feels! How can you resist a bear with snowboarding shades? 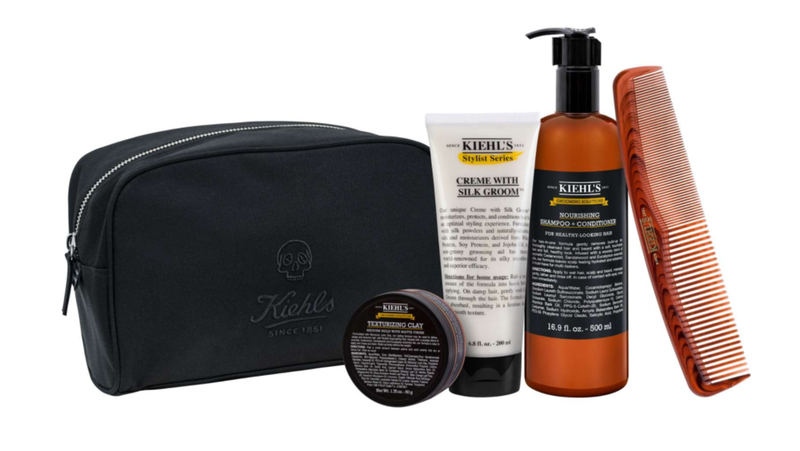 Kiehl's - The Groom With Greatness Collection is just what the Dr. ordered for your Hubby and his mane! A hair care kit for all hair types, curated into a trifecta of products, perfect for achieving hair perfection! 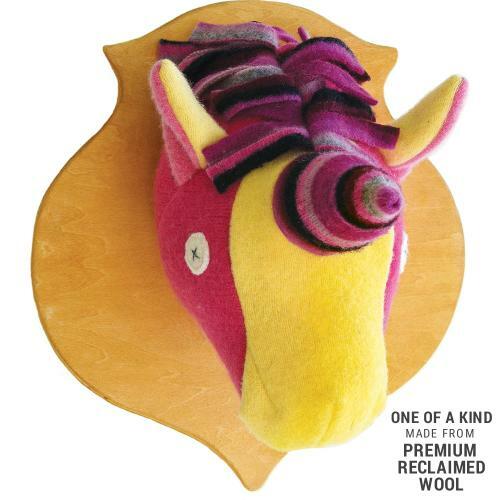 Cate & Levi - This Handmade Unicorn Stuffed Animal Head Plaque is a magical addition to any imaginative kid's room! Its also a feel good purchase for parents knowing the materials are reclaimed and its a sustainable product. Le Creuset - For Pottery Barn Kids is an AMAZING deal on sale now! I cook with my Le Creuset dutch oven on the daily so this find made my heart sing! Jenni Kayne- These velvet crimson red slippers just scream all the holiday feels! From the stunning color to the comfy cozy essence of the holidays spent with family and friends roasting marshmallows around a warm fire. 8. 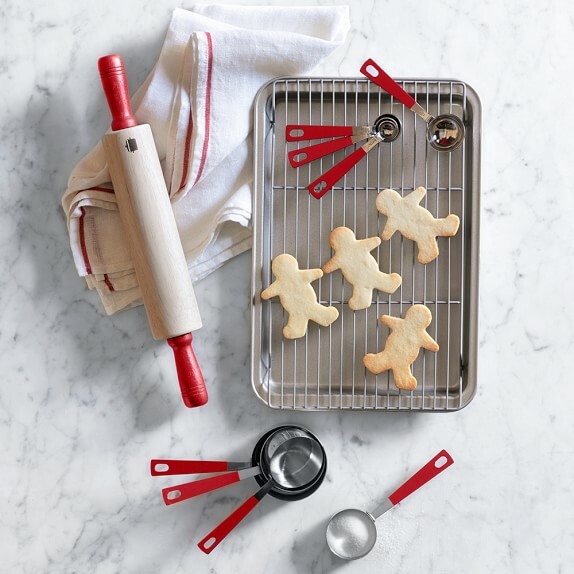 Williams Sonoma Junior Chef Bakeware Set- This 12 piece set is a great beginners set for the little baker in your home, it comes with a rolling pin, measuring cups, quarter sheet pan, a cooling rack, and a storage bag to keep them all together. Native Wilds- The Indy Nest is a great gift for any new mama this holiday season! The design allows for you to see baby while covering from the sun with SPF protection built right in! 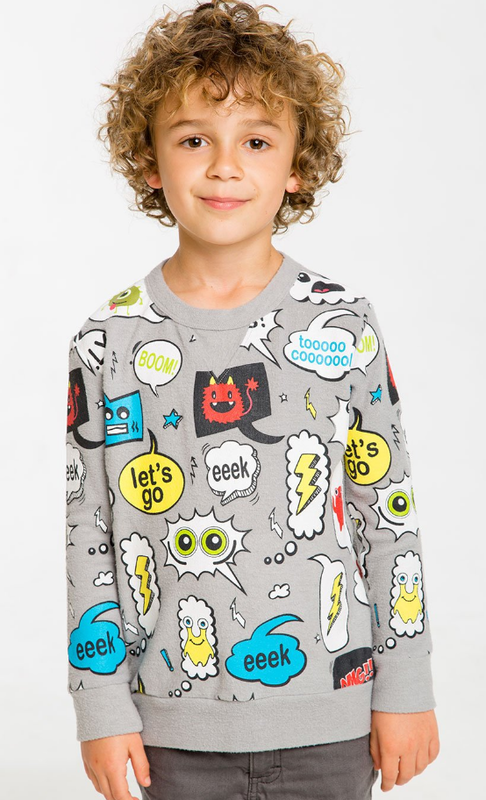 Chaser Kids- I love text message print and all the bold colors on this kids sweater, you cant go wrong with a fun print! 4. BYREDO- For the bookworm in your life who is a bit old fashioned and loves the smell of a good page turner! Oh Joy Velvet Heart Pom Pom Pillow - Love this colorfully chic throw pillow for that little girl who has elevated taste beyond her years! 7. STAUB- This cast iron round cocotte in Basil green is the perfect vessel for cooking pretty much everything to perfection! OMY STUDIO- These over sized coloring posters are one of my favorite items that I have purchased for dean in the past! 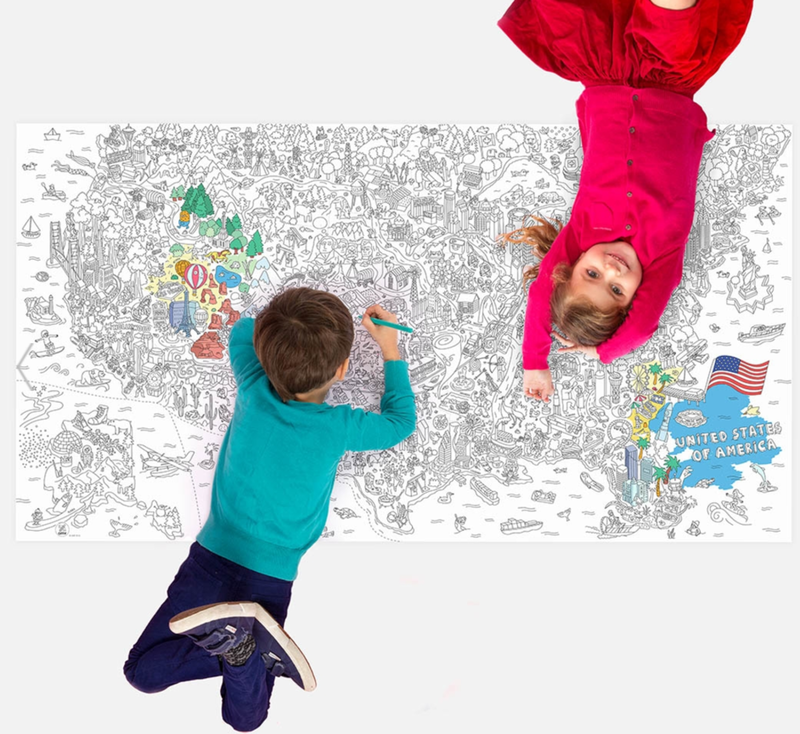 We color together as a family, and the poster hangs on his wall in his room, this way anytime he is feeling creative he can just have at it! 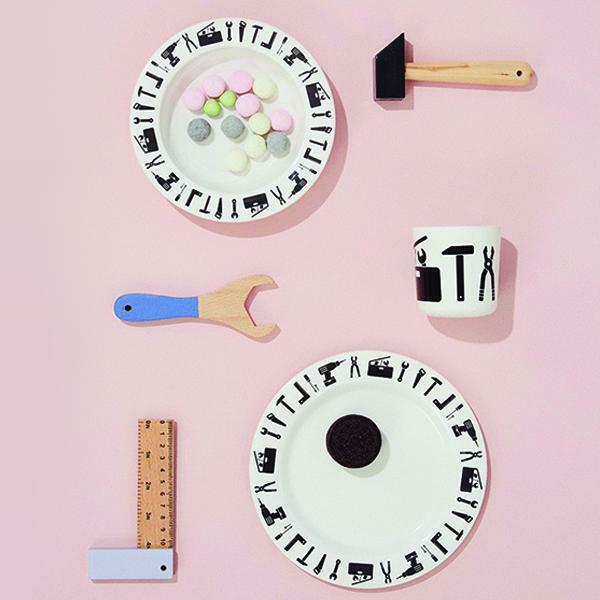 Humble Ceramics - Hand made ceramics for your dinner table and home. They are too stunning to only pick one and just the right touch when shopping for the recipe maker in your home. Oliver Inc. - For that friend who lives for cheese boards and chopping up a storm of a feast, this is the cutting board for them! Beautifully designed and practically durable, you can't go wring with this one! Last Piece Of The Puzzle- Im loving these personalized name puzzles for your little ones who are just learning letters and how to spell their own name! 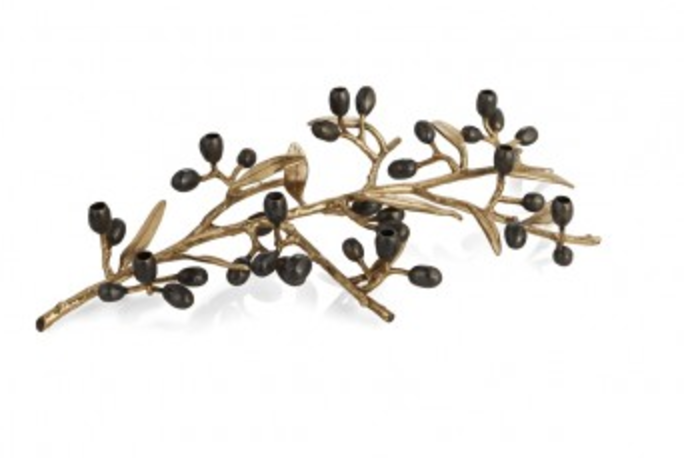 Michael Aram Olive Branch Gold Menorah- If ever there was a more fitting menorah to light up your home on this magical holiday, this would be it for our home! 6. 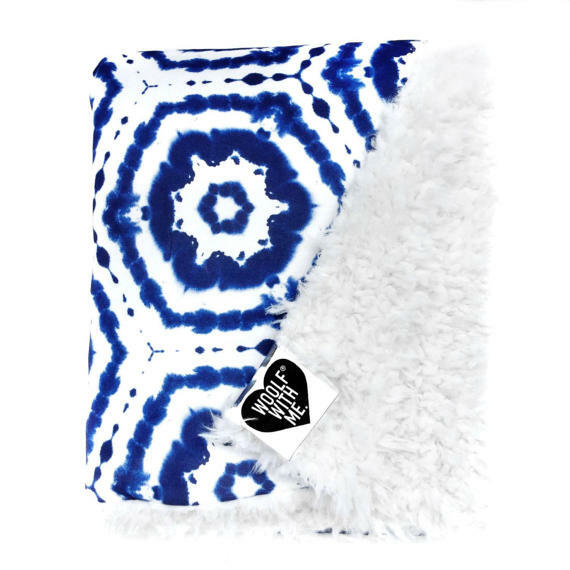 Woolf With Me- This Tie Dye Organic Heavy Weight Blanket is the perfect snuggle up blanket for your toddler who's transitioning into a "big kid" bed. Pottery Barn Kids- If your littles are anything like mine, cooking in their own personal kitchen that looks just like mama's is the gift for them this holiday season! They will be right there by your side frying up latkes and baking cookies on Christmas morning! Design Letters Melamine Set Tool School - This dining set is great for the little foodie in your life. I love the black and white color combo and the minimalist design of the tools! 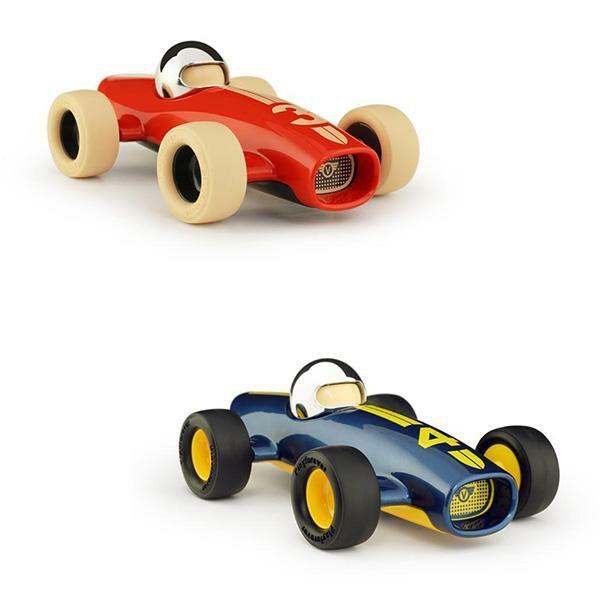 PLAYFOREVER- These toy cars are perfect for your little speed racer! Not only are they beautiful but they are supper durable, they have taken their fair share of crashes in our home and still in great condition. 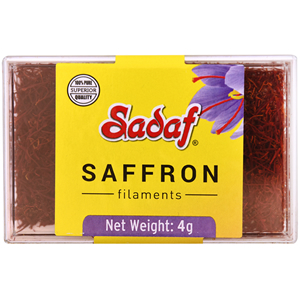 Sadaf- There is nothing like the umami flavor that Persian saffron adds to a dish! This will make a great addition to any home chefs spice rack!